Do you take good care of your teeth? In addition to having regular dentist visits, part of maintaining your smile involves brushing and flossing regularly. 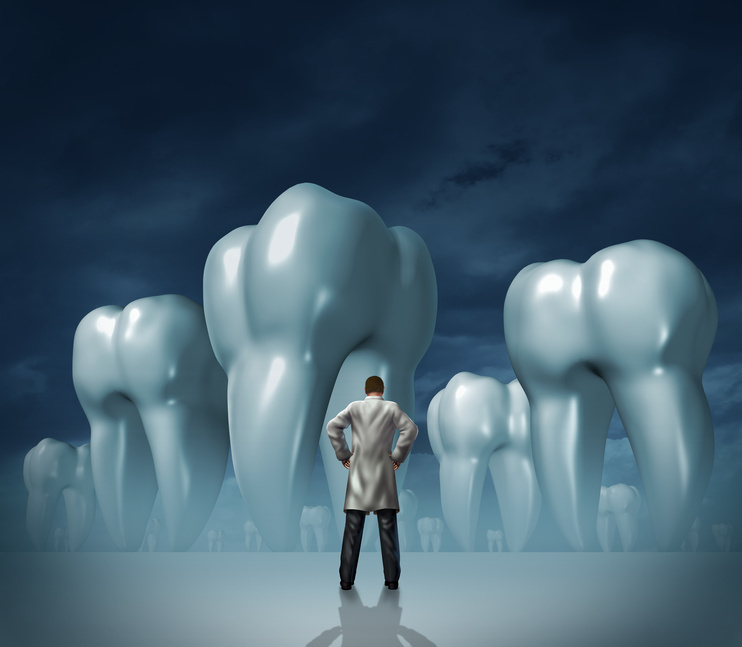 Another key element to promoting dental health is purchasing a new toothbrush more often than you may be doing. While 22% of the people that participated in a recent survey stated that they flossed daily, 75% admitted that they didn’t change their toothbrushes as often as they knew they should. Furthermore, when considering that on average, people wait 3 years between dental appointments, it’s not surprising so many people suffer from a variety of dental issues.